Yogi Magee Expeditions recommends yoga mats that clean easily.Telluride is but one of her retreat destinations. Photo courtesy Natalie Magee. Yoga’s not just for stretching in neighborhood studios. Yoga poses keep travelers uncramped and in shape. But who wants to wonder what stranger’s sweaty body used a borrowed mat last? When Cultural Heritage TravelingMom heads to countries where civilization began, or sandy beaches and mountain meadows in the USA, she needs to know what travel mat to buy. Sales sites help, but not enough. Savvy moms who travel ask world trekkers what mats they pack, and why. Florida-based yogi Deb Cunningham knows all about spreading out a mat in the sand. Photo courtesy Deb Cunningham. Comfort foods calm a person crossing time zones, but yoga mats that travel keep a body in balance. Yoga around the world for me, so far, means borrowed mats. That’s about to change. I want one in my carry-on luggage. So I asked around to find experts. Want to fold or roll? How light is too light? What’s the mat made of? Will I be inside or out? How’s the weather where I’ll practice? Will I stretch my mat on hotel carpet or slippery cruise ship decking? What works for yoga with kids? I found plenty of pictures of mats with advertising descriptions. Took a little more digging to find the people who’d used them in places I’ve been, and places I want to go. Through them, manufacturer claims felt real. Their stories help me evaluate my own travel style and needs. Veteran yoga teacher and practitioner Natalie Magee in Colorado hikes mountains with her three-pound travel mat. She says her stamina improved 10 years ago when she launched a regular yoga practice. The mat she takes with her is made by Jade. 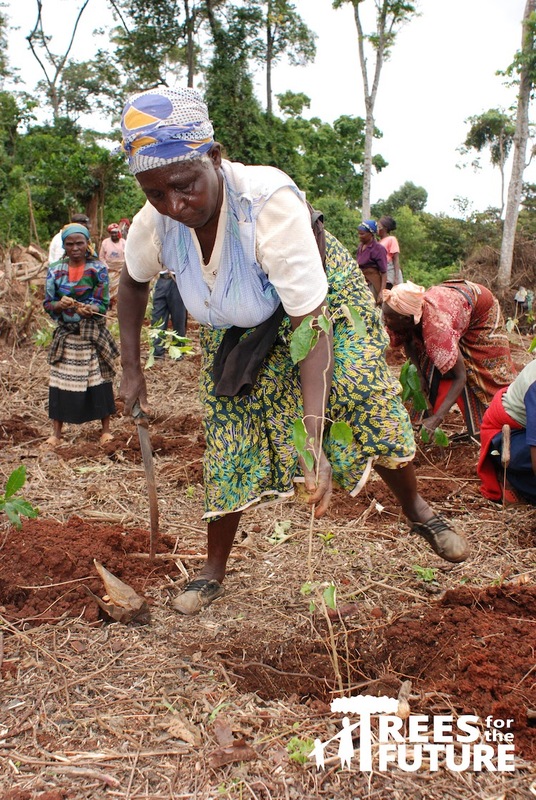 This company plants a tree for every mat they sell. Her cleaning tips? Tea tree oil spray and a hand towel. “Choose a mat designed with a material meant to handle sweat, odor and dirt, wipes down easily and dries quickly,” Magee advises. Too light does not please her because she’s seen the lightest-weight yoga travel mats take off in a breeze. Who knew to think about the color, except because it’s your favorite? Magee has reasons. Retreats happen in Panama, Nicarauga, Costa Rica and Tulum where there the sun is abundant. 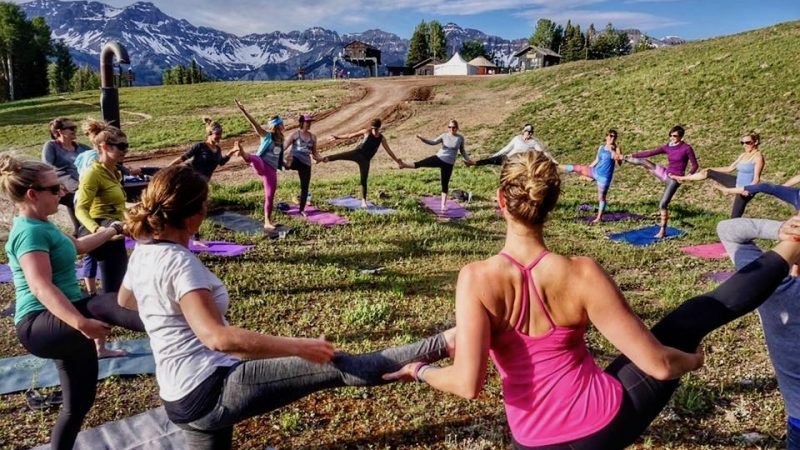 Yogi Magee Expeditions also trek with travel yoga mats in Zion, Utah, and in Colorado destinations including Telluride, Ouray and Silverton. Yogis purchasing mats by Jade like the company policy to plant a tree for every mat sold. Photo courtesy Trees For The Future. No brand name necessary for Teresa Bergen; cheap from a big box store is fine with her. Bergen starts her travel from Portland. She says, “I usually travel with my yoga mat. It’s ordinary and cheap and just a little thicker than what’s sold as a travel mat. Her mat may be average, but the places she spreads it out are not: rooftop of the XVA Hotel in Dubai, Beit Al baraka in Umm Quais, Jordan, poolside in Trinidad and Tobago. Also Sri Lanka, Ireland, Mexico and the whisky bar on an UnCruise small ship on a rainy day. Hers is an opinion to trust. If the look matters, Bergen’s old ripply mat nicknamed “lasagna noodle” might not be right. Looking Inward With Yoga Mat For Travel Purchase? Yogis say plain mats are best for centering. Printed mats with designs are distracting. Lifestyle influences yoga mats-for-travel decisions too. Baritone John Tibbetts balances his yoga practice between opera performances, practices and auditions. His Jade mat travels cross country on a performance schedule ranging from Virginia to California, New York to his native Georgia. Suppose core strength from yoga on the road influenced his “mature voice and sensitivity,” as reviewed by Opera magazine? Stamina matters to baritone John Tibbetts who travels cross country for opera performances. Yoga builds core strength. Photo courtesy John Tibbetts. Florida yogi Deb Cunningham “travels a ton” by her definition. 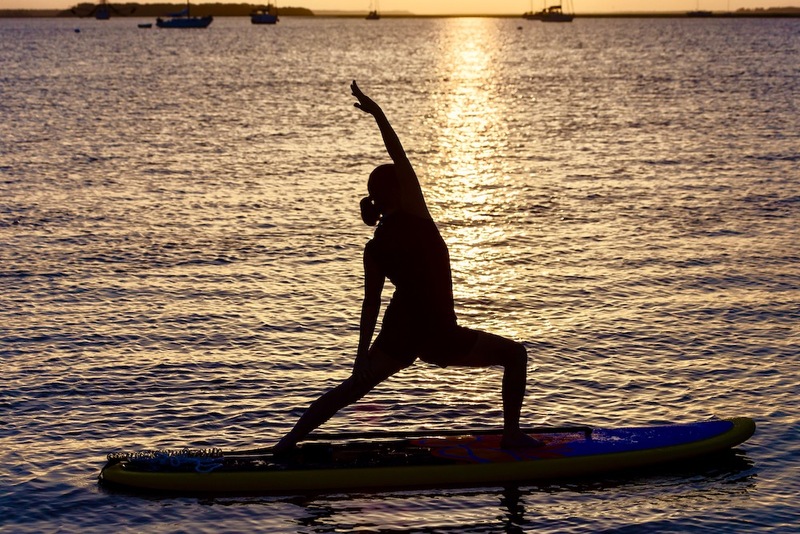 That’s in addition to teaching vinyasa-style practices and standup paddleboard yoga on Amelia Island, in Fernandina Beach, the Florida Keys and Jacksonville. Her go to carry-on yoga gear? B Mat. 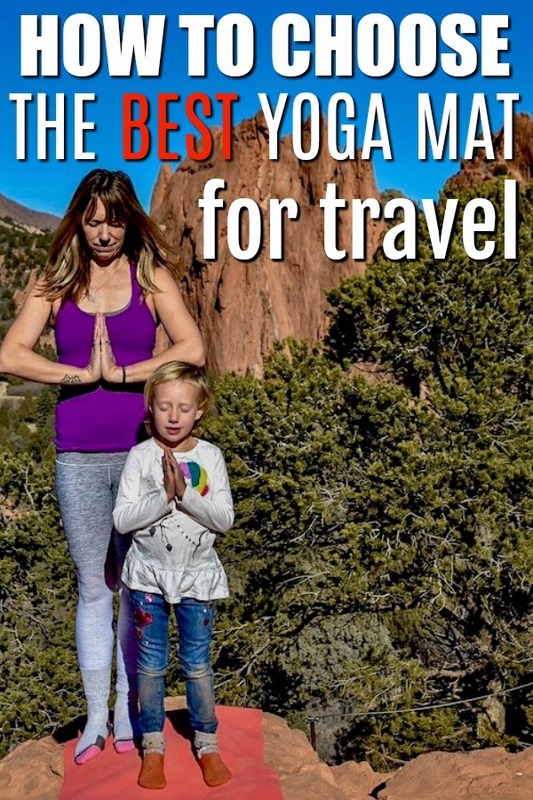 The back story is interesting, and involves a mom who travels, and believes in yoga. A five-generation Canadian manufacturing and tech company named The Stewart Group launched B Yoga after Andrea Morris, the CEO’s daughter, half-jokingly thought the innovative carpet-pad rubber reflected her yoga mat needs. The material was grippy, durable and eco-friendly. She put her manufacturing design skills to work. Morris says yoga is more than a hobby to her, more a ritual, sanctuary and passion. Is Three Pounds A Good Weight? Living in Toronto but traveling with her B Mat to California, Switzerland, London and New York, Morris says the Traveller mat weighs around three pounds and folds or rolls. “As cheesy as it sounds,” Morris says, “building B Yoga is my dream come true. “This is the perfect intersection of my passion for yoga, business, creativity and family,” says the mom of two preschool daughters. Yoga all times of day calms souls and invites inspiration. Photo courtesy Deb Cunningham. Morris’s favorite of the moment is ocean green, calming and reminding her of nature. Other Traveller colors are sunrise red, deep purple, deep blue, ocean green, charcoal and black. 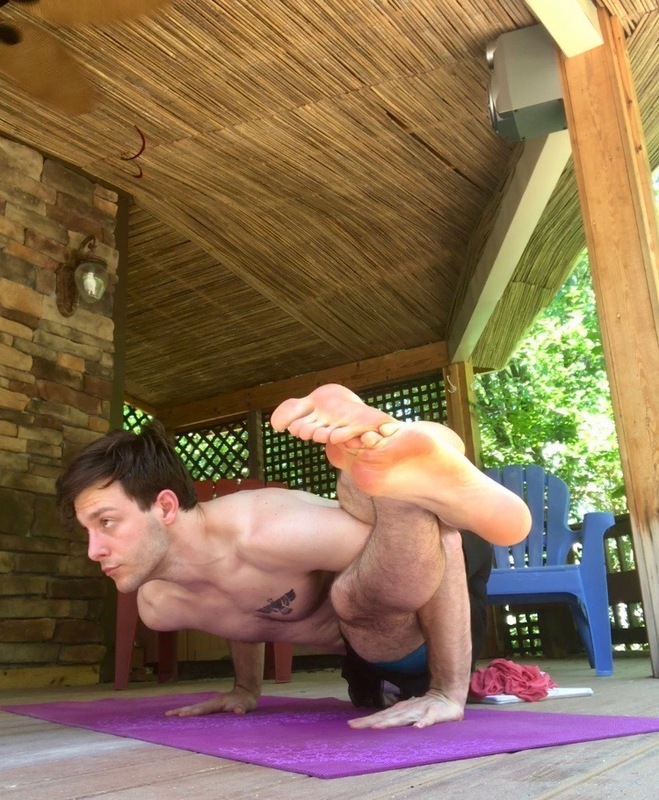 When I traveled to the King & Prince Resort on the Georgia coast, my yoga mat stayed home. I borrowed one for poses by the beach from Traci Jo Lee, who runs yoga studios on St. Simons Island and Lake Oconee, both in Georgia. Kali Integrative is the main name. Lululemon is her travel mat of choice. Weighs in at 2.32 pounds with a polyurethane top layer and antimicrobial additives. Folding flat is the feature. Through her company sault108, Lee leads yoga retreats around the world, and in America. Destinations include Mexico’s Isla Mujeres and Riviera Maya, Jamaica and the Sonoma Valley. She likes the lululemon commitment to International Day of Yoga; every June 21, all sales are donated to providing equitable access to yoga and meditation across economic, social and physical barriers. The King and Prince Resort on St. Simons Island, Georgia is home to yoga retreats with sault108. Photo courtesy Traci Jo Lee. Pre-school is none too young for yoga classes, says Natalie Magee. 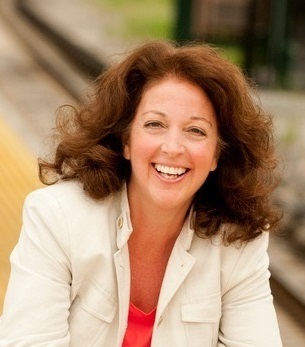 She recommends 10 – 15 minute sessions with yoga stories and seasonal themes. If it’s winter and Warrior 3 is on tap, call it figure skating pose. Chair can be called skiing pose. Thanksgiving kids’ yoga for Magee includes gratitude – helping each other stretch and not fall over. Yoga for You by Rebecca Rissman. Yoga poses in Manhattan require Chelsea Noelle to tote her yoga mat with her on the subway. Photo courtesy Chelsea Noelle. 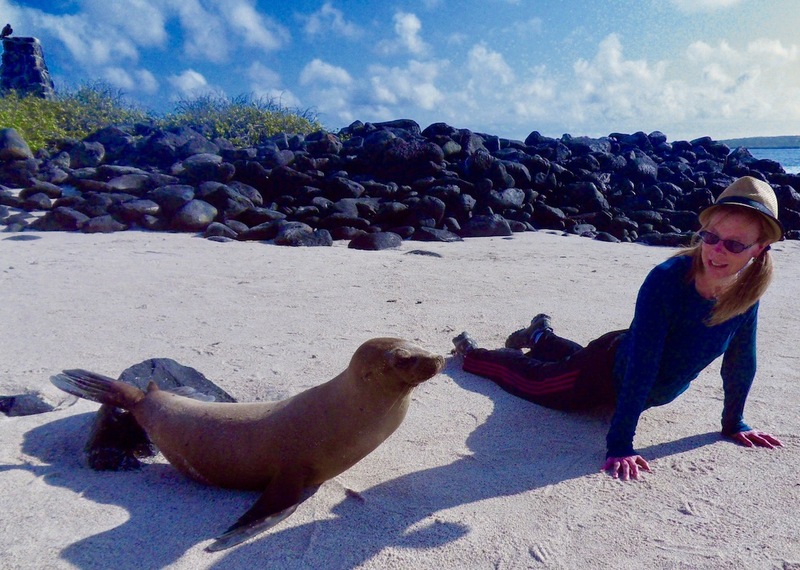 TravelingMom with Tweens Danielle Braff knows about yoga in Aruba. 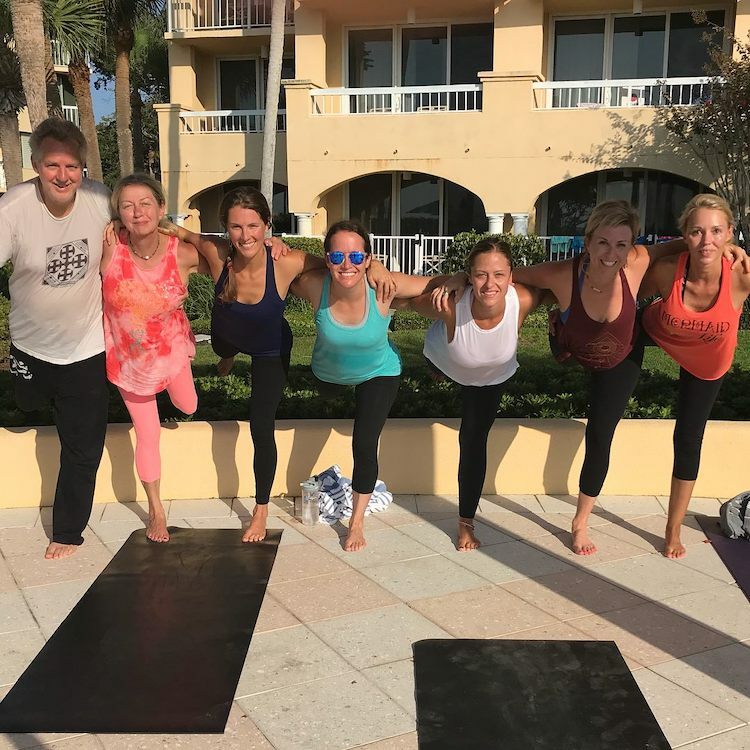 Fitness TravelingMom in Myrtle Beach Jenn Mitchell checked out yoga options on her travel to Myrtle Beach, South Carolina. Thank you for this extensive roundup of the best mats for traveling yoginis! !